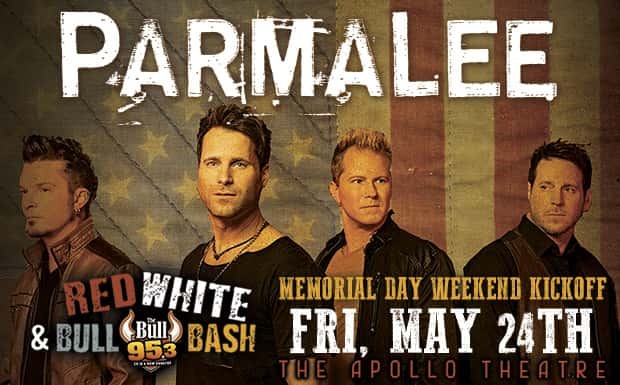 Who says there’s nothing to do this Memorial Day weekend in the Stateline? 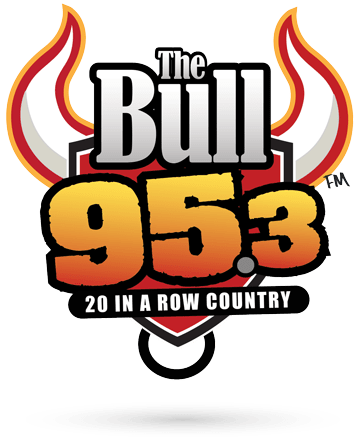 95.3 The Bull is kicking off the long weekend and throwing the party: Red, White, & Bull Bash starring PARMALEE! All ages, 21+ (w/ ID) to drink.